We welcome members of Alpha Kappa Alpha Sorority, Incorporated to reactivate their membership through Sigma Epsilon Omega Chapter. Please contact us for more details. Financial members who wish to transfer your membership into Sigma Epsilon Omega Chapter must request a Transfer Verification Form from your current chapter or from the Corporate Office if you are currently a General Member. Present your completed form along with membership fees to Sigma Epsilon Omega for processing. 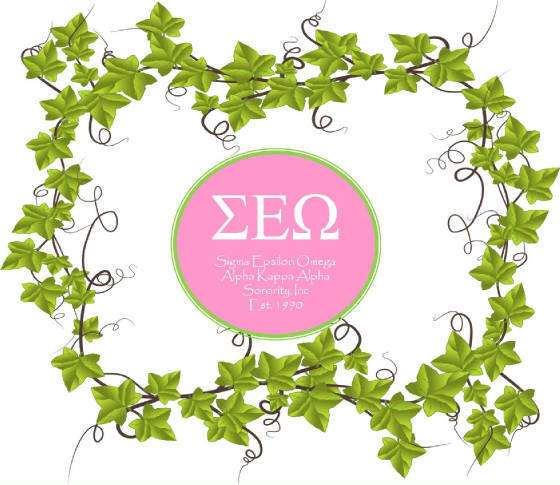 Sigma Epsilon Omega chapter meetings are open to members of Alpha Kappa Alpha Sorority, Incorporated. Meetings are held on the second Saturday of each month from September to June at Fort Valley State University- Warner Robins Campus, and begins promptly at 10:00 a.m. Visiting members may attend two meetings and are asked to please bring your Alpha Kappa Alpha Sorority, Incorporated financial card and picture ID, a transfer verification form from a chapter with proper signatures or an Ivy Leaf Magazine with address label attached along with a picture ID. Business professional attire is required. Membership in Alpha Kappa Alpha Sorority, Incorporated is by invitation only. You are welcome to attend our various activities to witness firsthand our service to the Warner Robins/Houston County/Middle Georgia communities. Please see our Events Calendar. Please visit the International Website: www.aka1908.com for additional information about Alpha Kappa Alpha Sorority, Incorporated's service programs and membership.